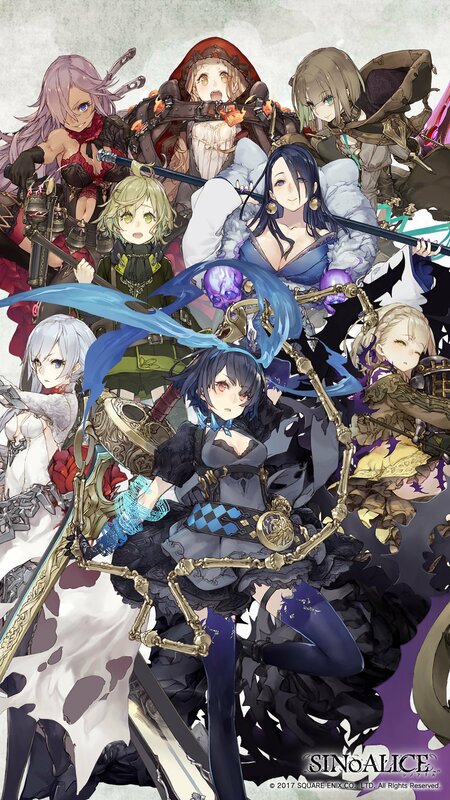 GREE has revealed that they will release the SINoALICE and Another Eden mobile games in North America and Europe during their fiscal year 2019 Q1 presentation. SINoALICE is created, written, and directed by Yoko Taro. Yoko Taro has worked on notable games such as Drakengard, NieR, and NieR: Automata. SINoALICE will be distributed by partners of GREE. GREE has previously partnered with Crunchyroll Games to distribute Is It Wrong to Try to Pick Up Girls in a Dungeon? Memoria Freese in the west. Another Eden is developed by Wright Flyer Studios and features some pieces by Yasunori Mitsuda. This game will be distributed by GREE itself. 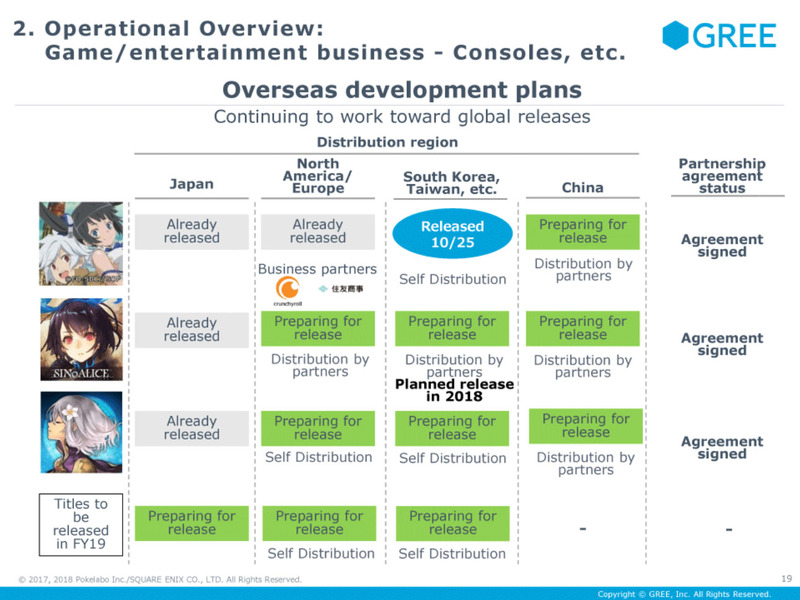 There is no exact release window for these games and more information was not announced.